Love your feminine and masculine versions!!! Beautiful cards. Thanks for showing the Tipped Tops layered in different sizes. It really helps me see how to use them! Love your design and colours. Simply stunning. Fabulous Maille! 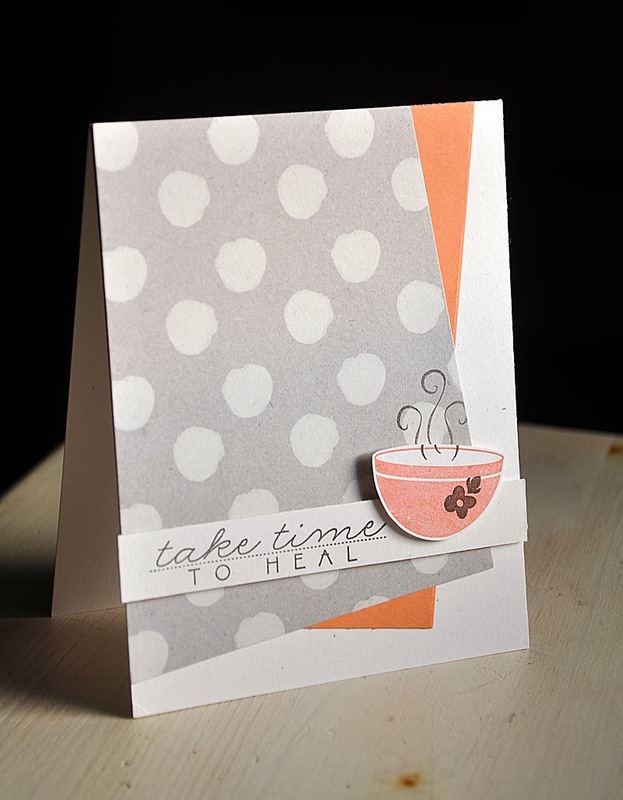 Love your card designs and the way you layered your Tipped Top die cuts. Simple designs - but so striking! More great card designs and fabulous stamp sets from Papertrey! So exciting! 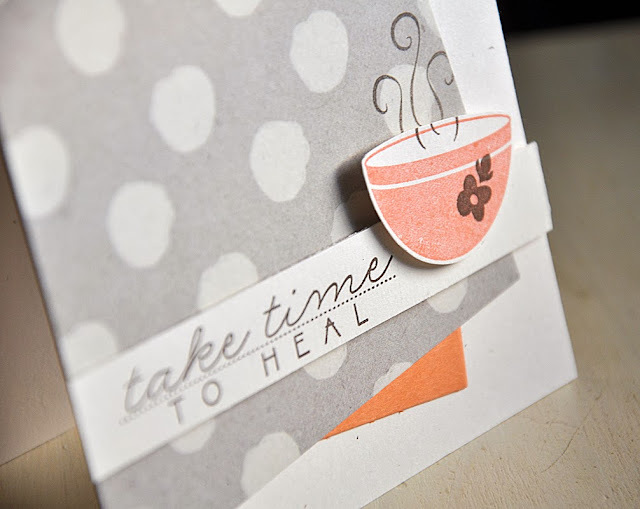 Your cards are wonderful - Tipped Tops is genius! White, Enchanted Evening and Soft Stone are such a classic and stunning color combination. 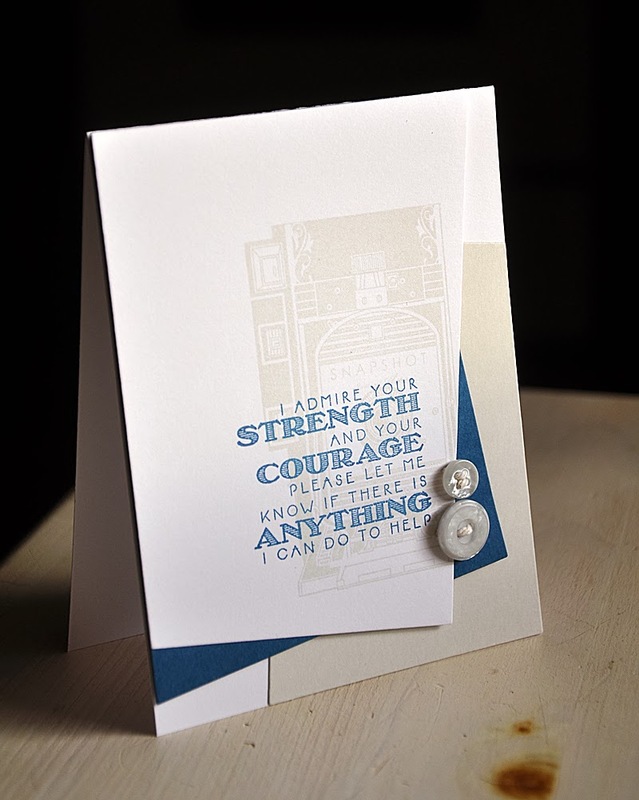 They work so well with your card design. Thanks for sharing the extra photos using the Tipped Tops dies. Seeing how the Queen of the Angle (meant in the best possible way) works those dies is so helpful. 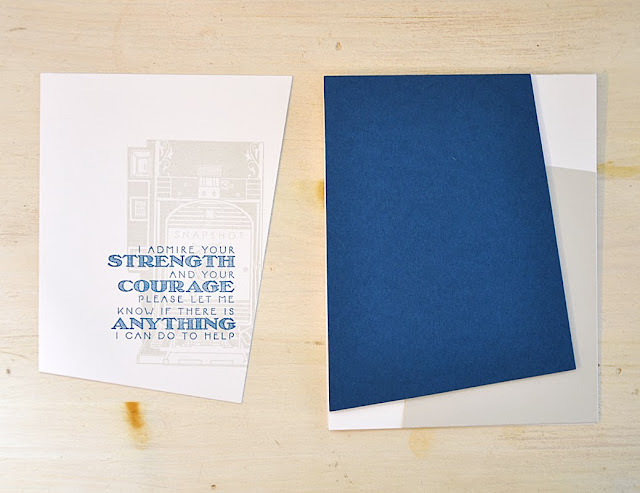 Simply beautiful, catching the eye with angles and beautiful colored papers. Awwhh, those Tipped Tops really change the design of a simple card and so many options with different sizes & color combos, including patterned paper. They are a must-have! Always appreciate your style, Maile, and today's cards are no exception. Fantastic. 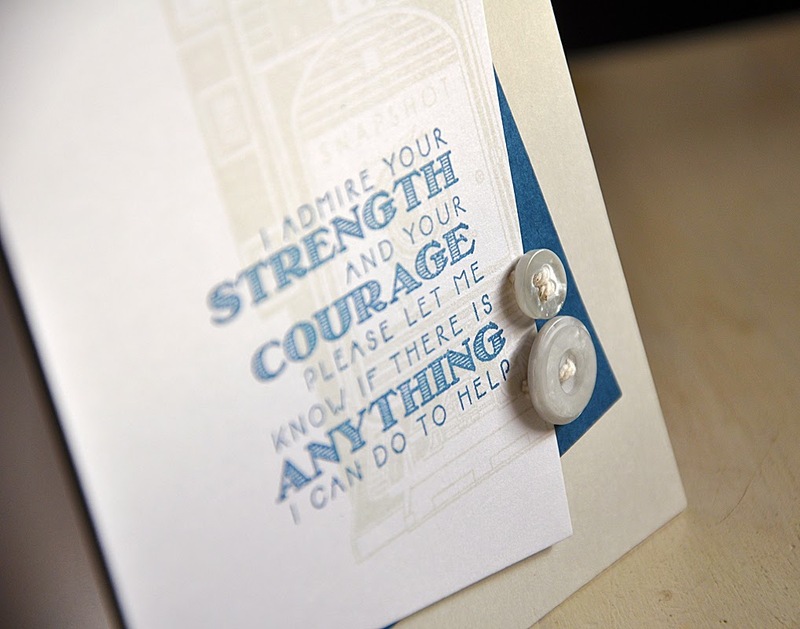 I adore how you are using these new dies...thanks for showing how you layered them. I love the colors and the older sets you paired this one with. I was not able to find the Tipped Tops Die as i wanted to order mine today. When will they become available? Will you reply or send me a link? i've looked through all the dies. Thank you!